I think I’ll take a cab! And you thought holding on where others had their hands was “dirty”?? ← ATTENTION: Husband Down Aisle 5!!! 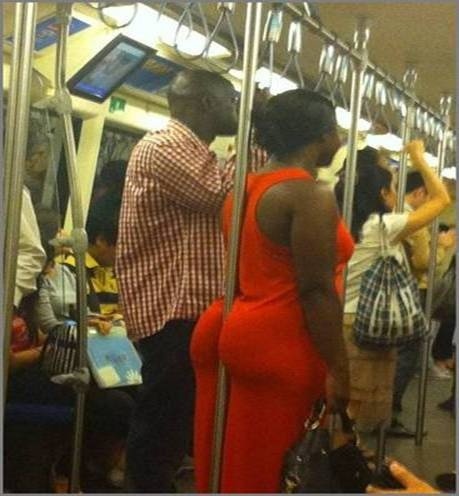 I may never touch one of those when I ride the L ever again…..priceless!